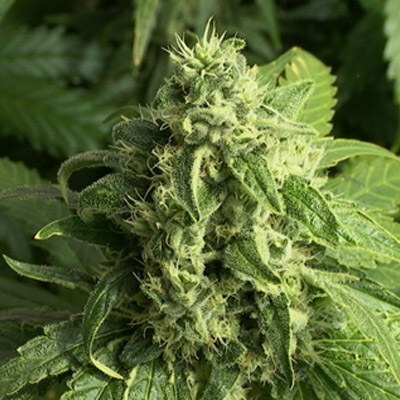 Bianca Feminized seeds are a unique hybrid consisting out of three different and extremely popular strains. The famous White Widow, which is regarded as one of the most desirable marijuana strains ever produced and is a multiple Cannabis Cup winner. 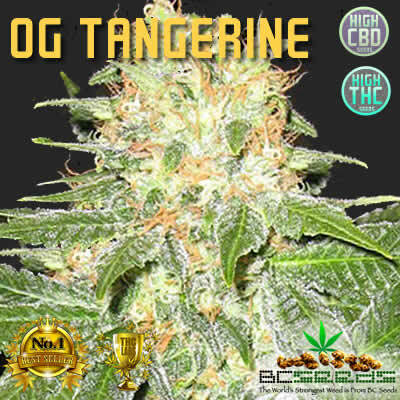 The Afghan strain, used to mountainous conditions, a very hardy and strong strain of cannabis, which can endure severe cold or heat. And then at last, but definitely not at least, the White Queen strain, also referred to as the Empress among the white cannabis genetics. Tags: Bianca, Bianca Feminized Seeds. As I am sure you can imagine, the mixture of all these three strains, is bound to give a most exiting and beautiful strain of marijuana. It is widely sold all over the world, including in the Amsterdam coffeeshops. Depending on the space you have available, Bianca seeds will grow either indoors or outdoors. Bianca plants thrive on both occasions. The best time for harvesting your Bianca plants will be about seven weeks, which is really fast. If you are planting your Bianca seeds outside, the right harvesting time will be about September or October, depending on the climate and conditioning. These Bianca plants grow to a medium height, so they are not very tall, due to the Afghani characteristics. 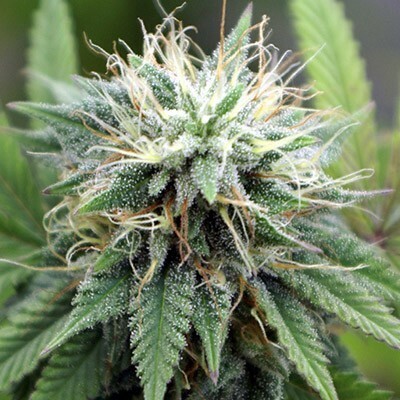 There is a thick layer of THC crystals on the buds of the Bianca plant, which give them a nice and white look. The yield is pretty good as well, as the buds on the Bianca plant are big and fat. And even-though it might not be a very tall cannabis plant, it doesn’t take away much of the weight in the end. The taste of the Bianca bud is a floral one, with a hint of hashish, a deep combination of flavors. It smells intense and powerful. Bianca has a very positive high, very strong. Because Bianca cannabis comes from different strains, which have different highs to it, it gives you an uplifting high with a strong lasting after-blow. Better than white widow , it has more crystals and more berry flavors. Overall just excellent breeding. Decent strain with loads of thc production. She flowers on time with heavy nugs.